on toast. with fruit. by the spoonful. We have three amazing flavors bursting with wholesome goodness. 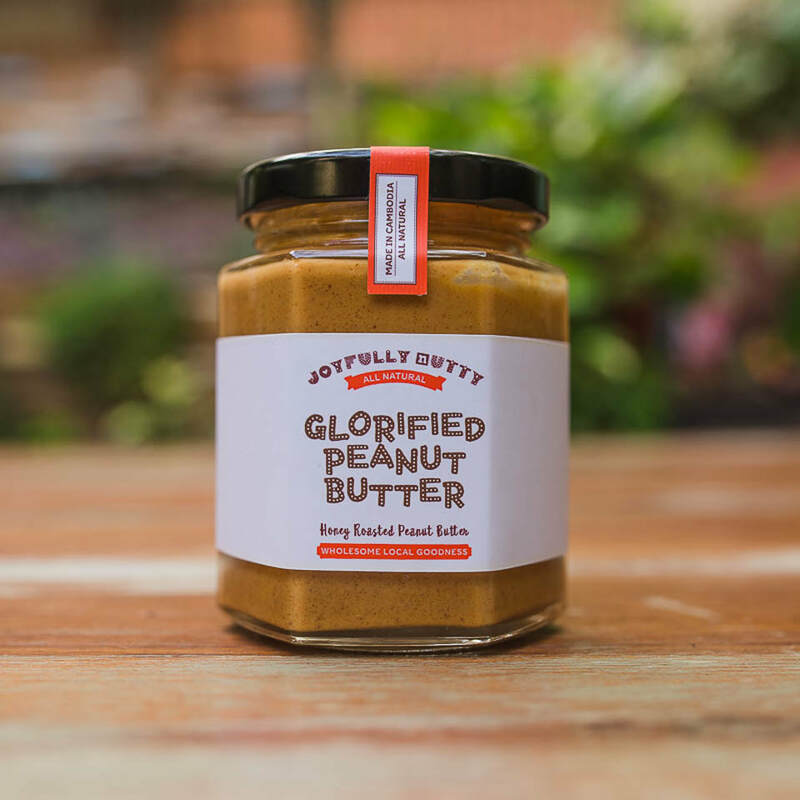 We're confident our nut butters will quickly replace your conventional peanut butter. So go on, dig in with a spoon. We won't judge. We do the same. Our cashews and almonds are toasted to a golden color bringing out a rich, buttery flavor that is perfectly complemented with coconut oil and sea salt. Slather onto your morning toast, slices of fruit or add a spoonful to your smoothies. 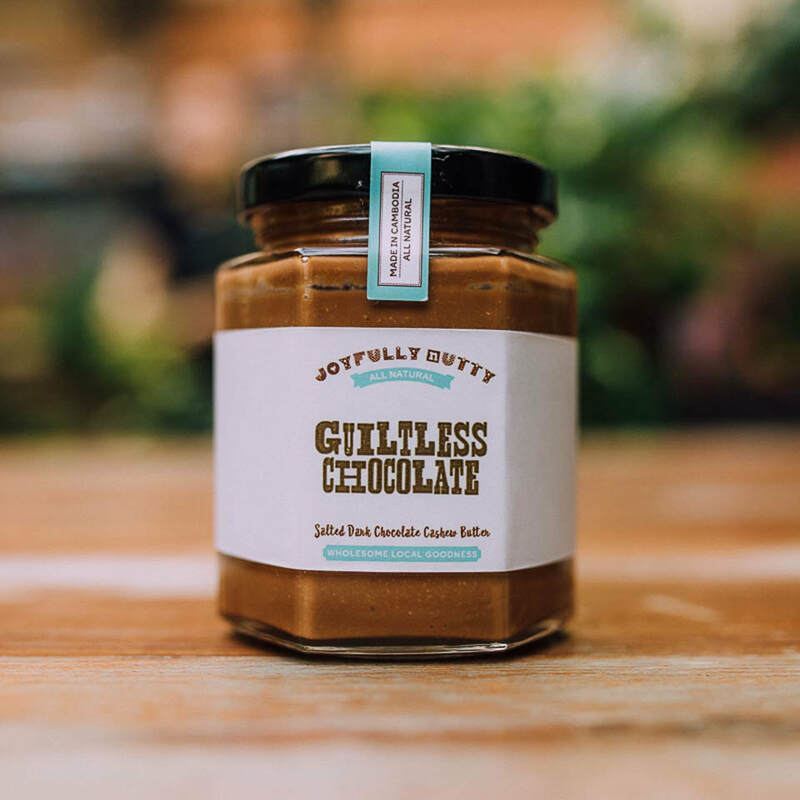 And we caution - one taste you'll leave your mass-produced peanut butter to expire on the shelf. Cambodia provides the ideal climate for growing cashew trees - lots of direct sunlight, a humid climate, and fertile soil. This optimal environment is perfect for cultivating rich, buttery cashews.